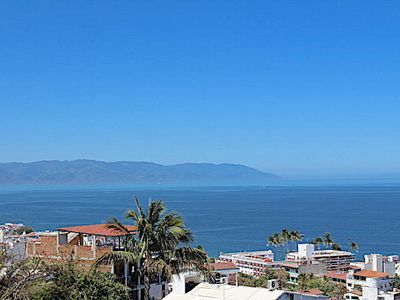 3BR House Vacation Rental in Puerto Vallarta, Jal. 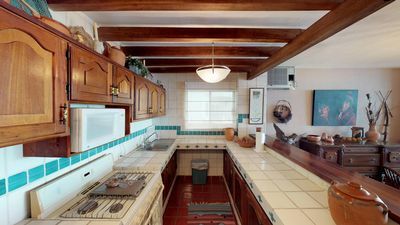 Enjoy authenthic Mexican furnishings and construction. 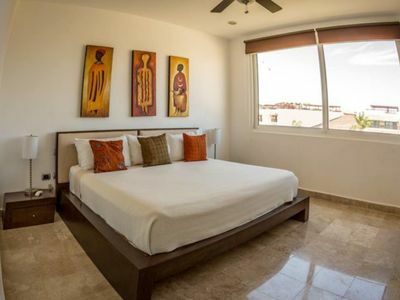 This wonderfull house its located 12 minutes walking to the beach and The Malecon, Romatnic Zone, art walk, restaurants, shops all within a quick walk. 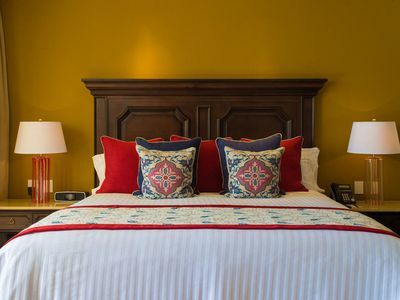 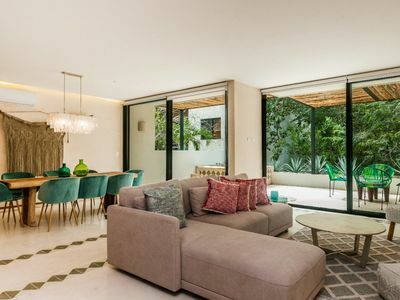 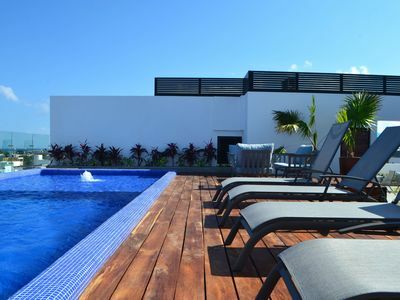 Spacious 3 bed and 2 baths with beautiful interiors along with it's big open terrace with private pool makes Casa Carranza House your very special home away. 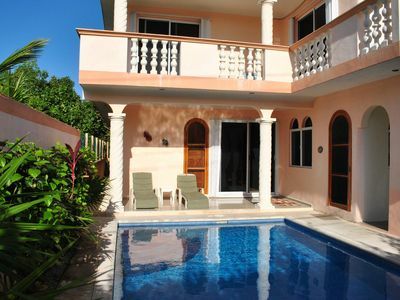 The house has 3 floors, one is a terrace with the pool, then in other floor 2 bedrooms one complete bath. 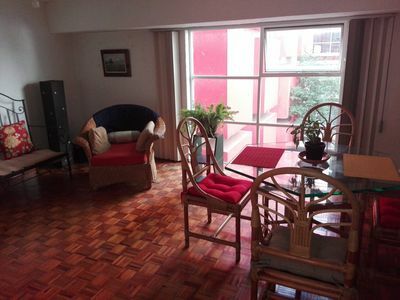 and in the top, the master bedroom , kitcheng , living room, and a big terrace. 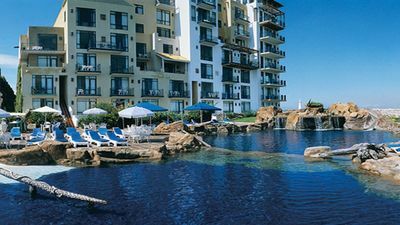 PEN V2 #102- Ground Level Golf View Two Bedrooms. 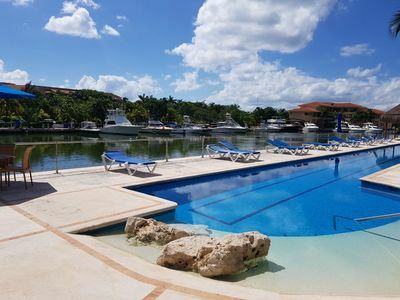 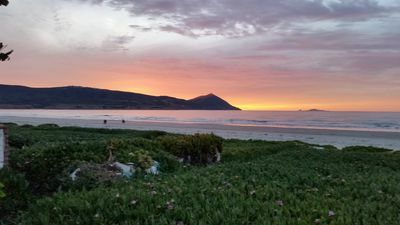 El Cid Marina: Anglers Paradise! 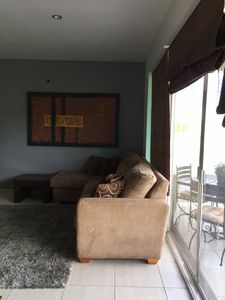 condo in Puerto Vallarta, Jal. 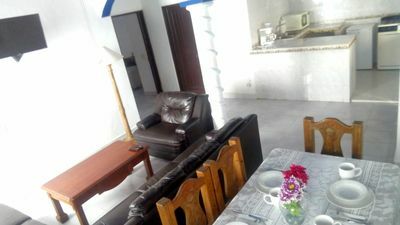 1 bedroom cottage in Puerto Vallarta, Jal. 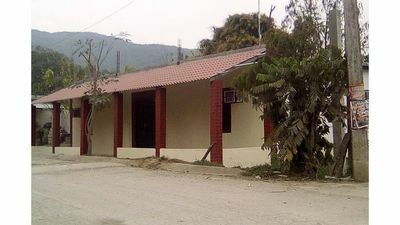 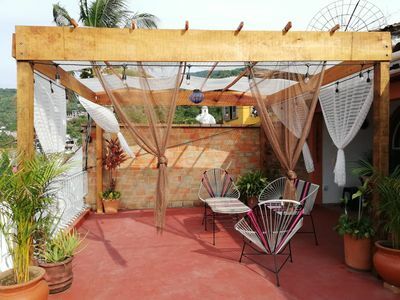 1 bedroom hostel in Puerto Vallarta, Jal. 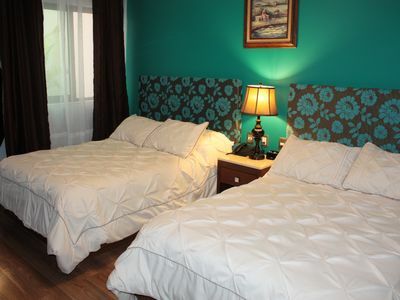 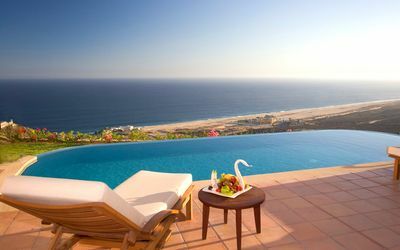 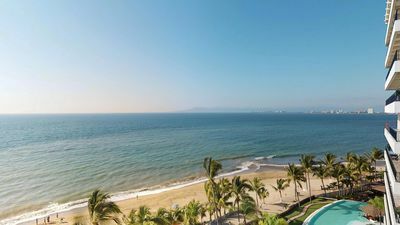 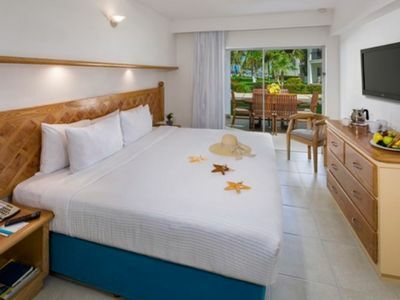 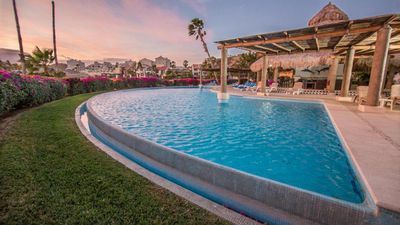 2 bedroom hotel suites in Puerto Vallarta, Jal.